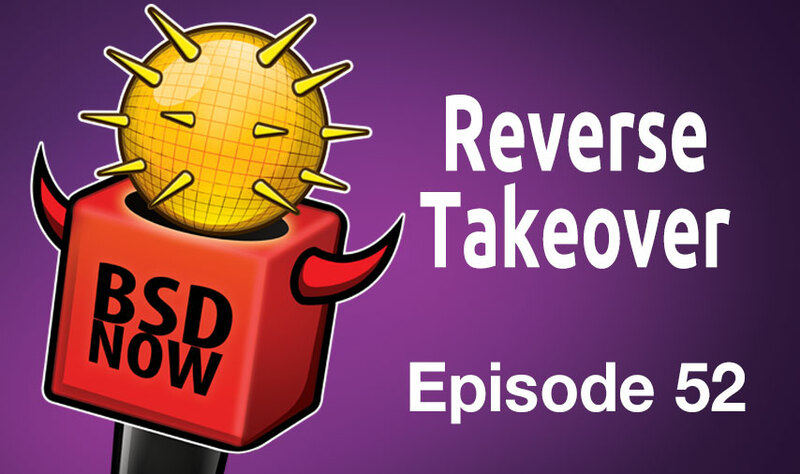 Coming up this week, we’ll be chatting with Shawn Webb about his recent work with ASLR and PIE in FreeBSD. After that, we’ll be showing you how you can create a reverse SSH tunnel to a system behind a firewall… how sneaky. Answers to your emails plus the latest news, on BSD Now, the place to B.. SD.